The best months to sow Sedum seed are from March to April (spring) or from June to August (summer-late summer). If you plant the seeds in spring, the adequate temperature should be more than 15-18º C (60-65º F). In winter the minimum temperature required is 10º C (50º F). You can choose the container of your preference, a seed tray or a pot are good options. 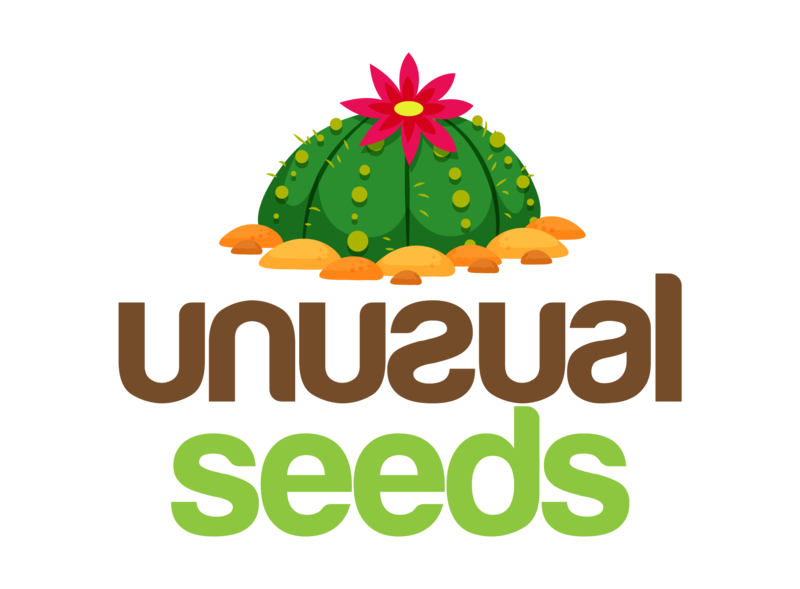 The soil must be one with good drainage, combine cactus mix with sand or perlite, and you will have the perfect substrate. If you do not find the cactus mix, another option is to use potting mix in a low quantity. Before filling the pot with the substrate, you must sterilize it. Fill the pot with the substrate and moist the soil. The Sedum seeds are quite small so, it is recommendable that you use a white paper or another tool that helps you see the seeds. Spread the seeds over the soil, so not bury them. Add a thin layer of vermiculite (do not abuse). Slightly spray the seeds with water. Cover the pot with a glass sheet, a white paper, or a plastic bag during the germination process. Seeds need light so, keep them in a light shadow like a windowsill. The seedling will appear in fourteen or twenty-one days. When the seedlings appear, remove the cover to allow air circulation. You must put them in direct sunlight (do it gradually), begin with a few minutes a day and then, increase the amount of time they are in direct contact with the sun. When seedlings are accustomed to the sun, move them from their current location. If you sowed in a seed tray, once the seedlings have six or eight weeks transplant them in new pots, do not forget to sterilize both the soil and the garden tools. 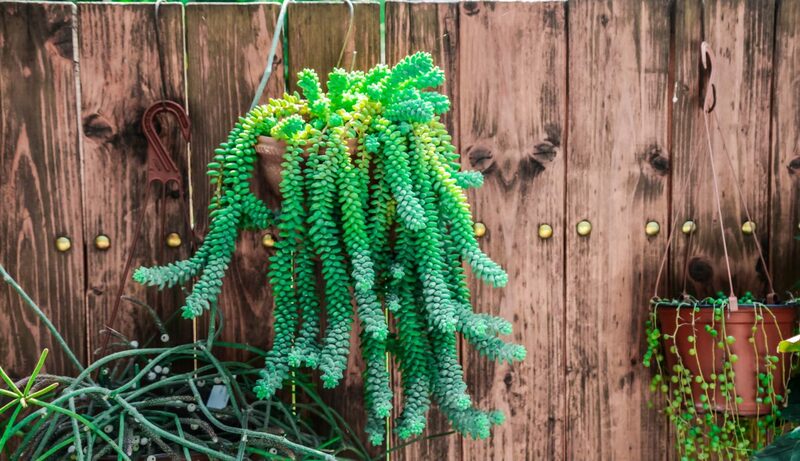 Watering: Sedums are succulents so only water them when they need it. The best way to know when to water the plants is craving your finger in the soil if it is dry, you should water but keep in mind that you must allow the soil to dry before new irrigation. Many people like to water well the plants during their first year, and then when they are mature, the watering is restringed. Light: they do well in direct sunlight as long as they have enough air circulation if where you live the sun is not bright enough to make sure that it has light and no rain. Pests and diseases: apart from rotten roots due to overwatering, the mealybugs, scale insects, slugs, and snails may affect your plant. To avoid this, maintain the plant’s soil with good drainage, and not too much fertile.